From Taylor Swift to Billy Joel. 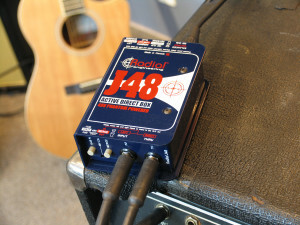 We take a look at the top 10 tours of the month and the Radial & Tonebone gear that's helped them get there! Getting a good guitar tone is easy, settling on the perfect tone is impossible until you can hear it in the context of the mix. 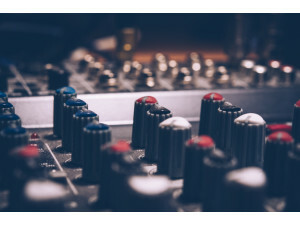 A popular adage with recording is “garbage in – garbage out”, implying that you’re doomed if you mess up the tracking process, but what if there’s a way around this? 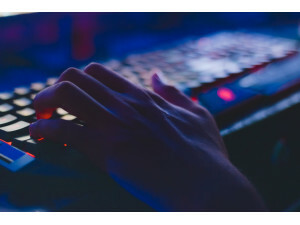 Whether you’re using your PC for work, gaming, music/video creation, or just general use, having the right peripherals can make all the difference when it comes to comfort, ease of use and performance. In this instance, we’re going to look at audio peripherals for your PC. 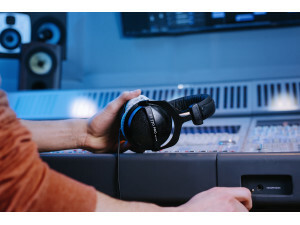 In 1937 the first ever dynamic headphone, the DT48, was created by Eugen Beyer, the founder of what would later become the world-famous headphone and microphone manufacturer beyerdynamic. Not only did the DT48 pave the way for the modern-day headphone, but it also stood the test of time and was actually still in production 75 years later until it was discontinued in 2012. 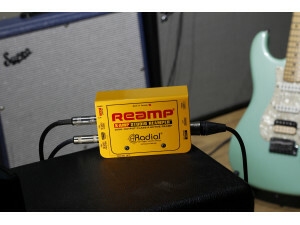 The idea of turning that spare bedroom, loft space or out building into your very own music studio is an exciting one. From designing your space to outfitting it with the very best product for that perfect sound, this is the type of project every musician and audiophile can easily sink endless days and hours into. 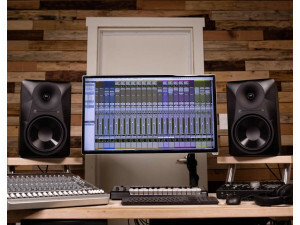 To save you some digging around though, we've put together 5 quick tips for creating that perfect professional home studio. 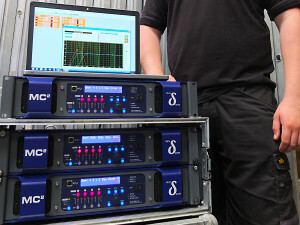 POLAR attended BPM Pro's eleventh and final annual show. 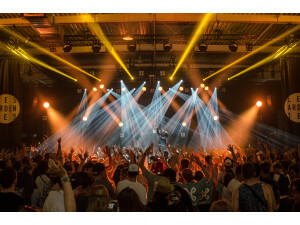 Held at Birmingham’s Genting Arena, BPM Pro is an event primarily aimed at DJs and live music production, but with a healthy amount of studio production tools included as well. 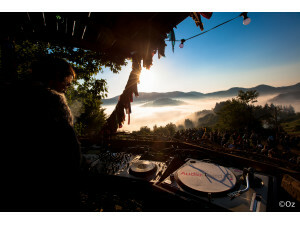 Meadows In The Mountains is a boutique music festival nestled high above the clouds on the beautiful Rhodope mountain top in Polkovnik Serafimovo, Bulgaria just above a traditional Bulgarian village. 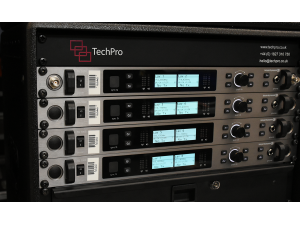 AV Equipment suppliers and Live Event specialists TechPro Events recently invested in a number of beyerdynamic's TG 1000 Wireless Microphone Systems to address the growing demand for its event support services. British cult band Depeche Mode launched a world tour to celebrate their latest album “Spirit”. On the European, they performed 34 shows in front of 1.5 million fans in 21 different European countries. 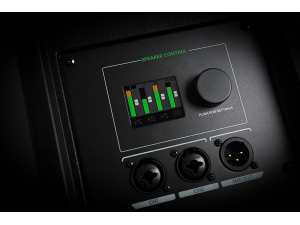 Novum AV a well respected supplier of first class audio visual solutions to corporate events, conferences and festivals recently invested in a significant stock of equipment to bring their audio production capabilities up to date while streamlining their existing overhaul of brand names. Delivering proven, chest-thumping low-end, the 1300W Thump™ and Thump Boosted™ loudspeakers are equipped with built-in mixers and application-specific speaker modes to get you set up and sounding good faster than ever.